Clearing your record can be very beneficial to your future. An arrest, regardless of whether or not the case was dismissed, can follow you throughout life causing problems with employment and advancements in careers, as well as creating difficulties in renting property, and can damage your reputation. In many cases the arrest and criminal record may be sealed or expunged, preventing the public’s access and allowing you to not have to disclose the information in certain applications and situations. 3. They have never been adjudicated guilty of any other crime. 8. Is seeking authorization from a Florida seaport identified in Florida Statute 311.09 for employment within or access to one or more of such seaports pursuant to Florida Statute 311.12. 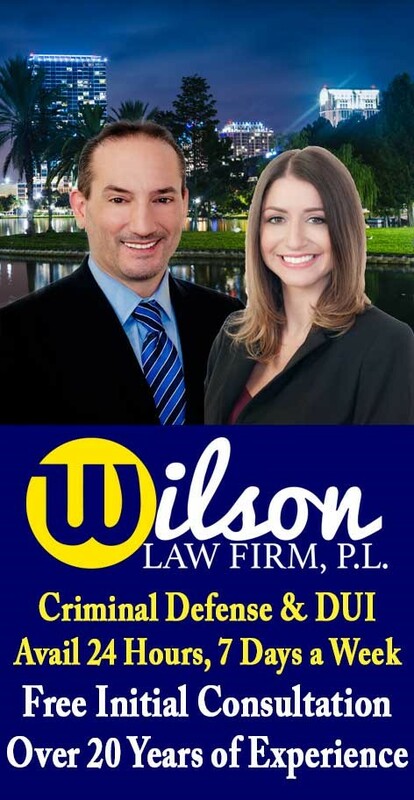 Sealing Criminal Record – The Wilson Law Firm provides a free initial consultation with an experienced Orlando criminal attorney. Call us today to speak with an Orange County criminal lawyer about the legal process and your rights.